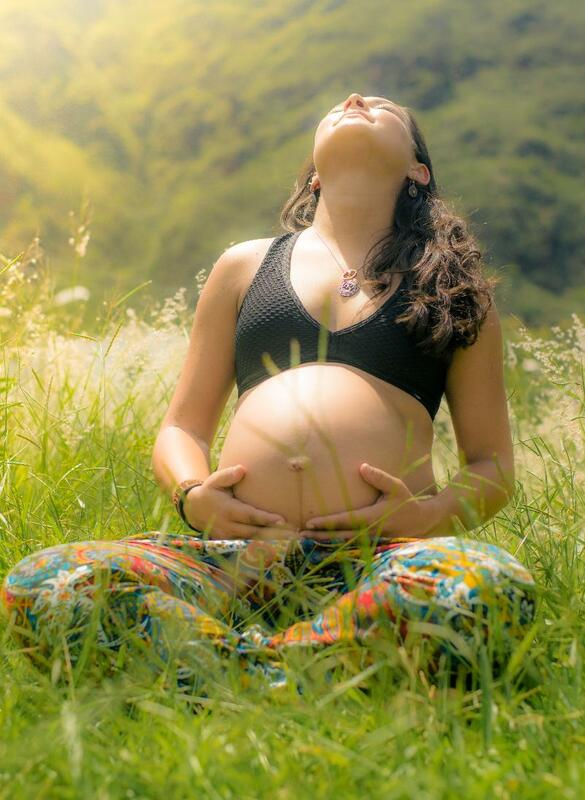 Pregnancy and post-natal sessions to help relax, calm and nourish you! The journey of bringing a new life into the world and entering motherhood is beautiful. It is also often a very trying and stressful time, making constant demands on the mind and body. Relax, renew and reconnect to you in this dedicated space. Relax & Calm is designed for all stages of pregnancy and new mums to help you relax, focus on your well-being and connect you back to yourself. Skevi is a heart centred and intuitive therapist with over 16 years experience in wellness and massage and specialises in pre and postnatal wellbeing. She has a diploma in Energy Field Healing for meditation and mindfulness. Classes are £13 per individual session and at a discounted rate of £10 per class when booking and paying for a block of 6. Contact Skevi on 07832147883 or info@puretherapylondon.co.uk.